For those of you who have attended Inman Connect New York in the past, Pete Flint will be a familiar name. The former Trulia CEO started his relationship with Inman by attending Connect many years ago as an MBA student at Stanford to learn about the opportunity in real estate. It helped inform his decision to start Trulia, which he sold for $2.5 billion to Zillow. Today, he invests in startups, including a couple of real estate plays. 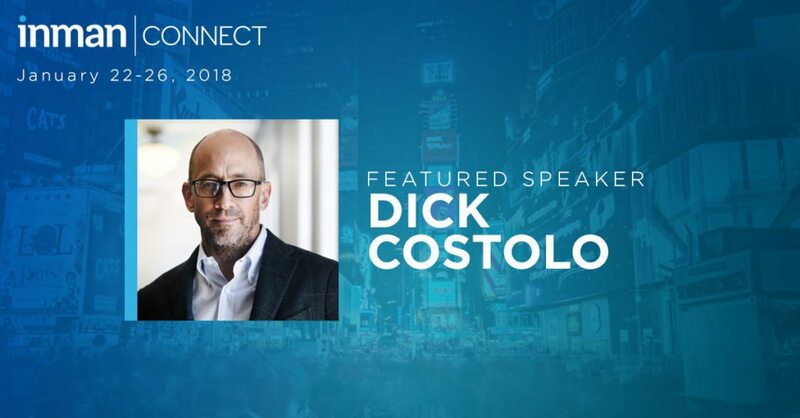 Pete will give a keynote interview at Inman Connect New York on Friday, Jan. 26, at Capital Connect. Remember you can get in FREE with your ICNY ticket or buy one just for Capital Connect. 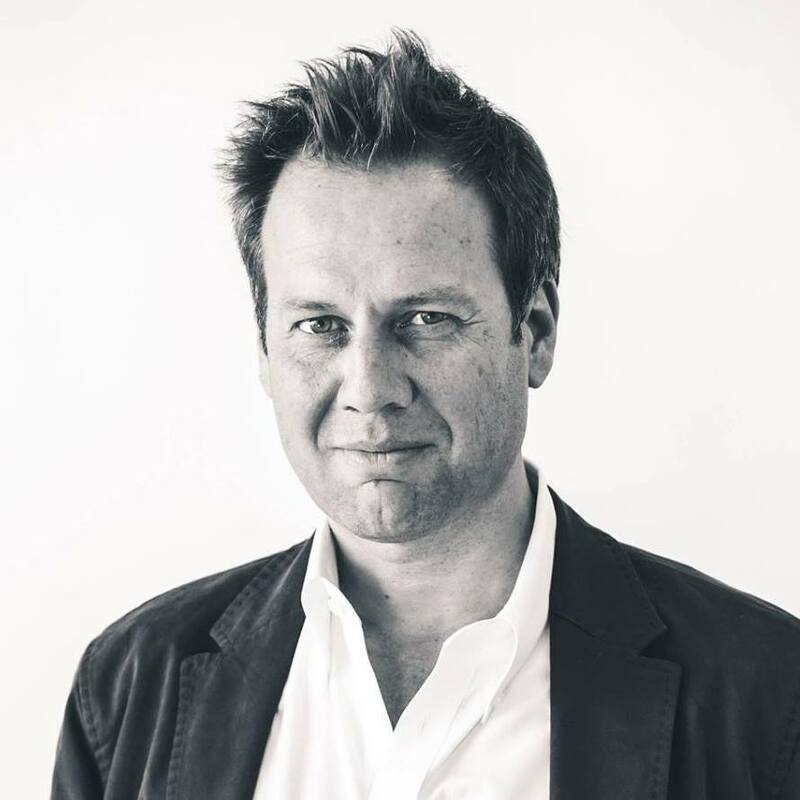 Pete is currently working with NFX Guild, a seed and series A venture firm based in San Francisco that is a transforming how true innovators are funded. Previously Pete was founder, chairman and CEO of Trulia for over a decade. In 2015 Pete merged Trulia with Zillow in a transaction which valued Trulia at $3.5Bn and served on the Zillow Group board during the integration. Pete started Trulia to revolutionize the real estate experience by empowering consumers to make better decisions. Pete raised $33 million from leading venture capital such as Sequoia and Accel, built a leading mobile app in the category and then had a successful IPO. Pete is a frequent speaker at entrepreneurship and technology conferences and regular appearances on CNBC, FOX, Bloomberg, WSJ, NYTimes, and a guest lecturer at Stanford University and the University of Oxford. We look forward to hearing more from Pete at Capital Connect, and hope to see you there. Follow the money with fireside chats, meet and greets, and probing conversations with venture capitalists, private equity firms, publicly traded tech companies, start-ups and other game-changers. All in one place for the first time. Want to connect with Pete? You can find him on Facebook, Twitter and LinkedIn.